Stop. Put the Roundup away. 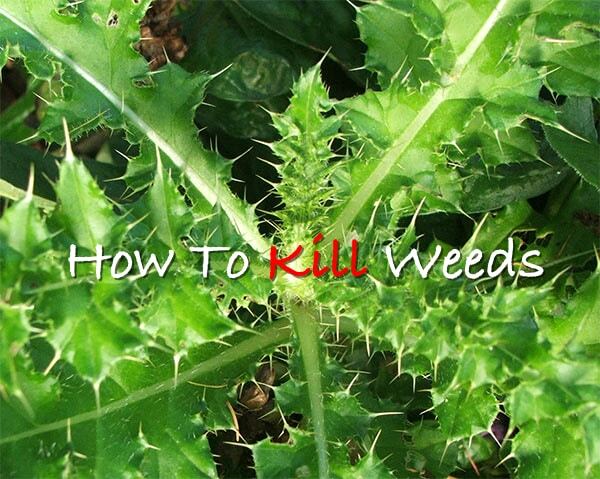 There is a natural way to tackle all those weeds. The natural weed-terminator is vinegar. You can use pour the vinegar from a watering can or spray weedss with a pump-sprayer. This is a cheap and natural alternative to any chemical weed killer. Check out the article below for application tips.